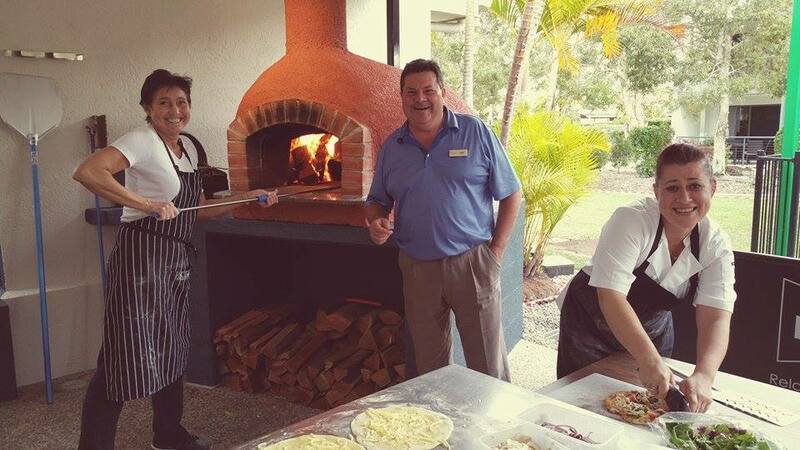 Congratulations to our HiRUM client Ivory Palms Resort in Noosa, who launched their new wood fired pizza oven on Friday. Mmmmmmm! Have you had an important development at your property? Perhaps an exciting event, a refurbishment or new feature. Tell us! We love to hear from our HiRUM clients and share their news with our community. Email marketing@hirum.com.au with your updates.